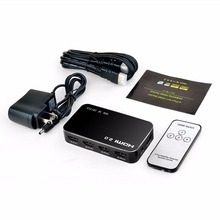 ZY-HS14A， HDMI Switch is a 4 port HDMI 2.0 4K HDMI switcher for your latest gaming and home theatre setup. 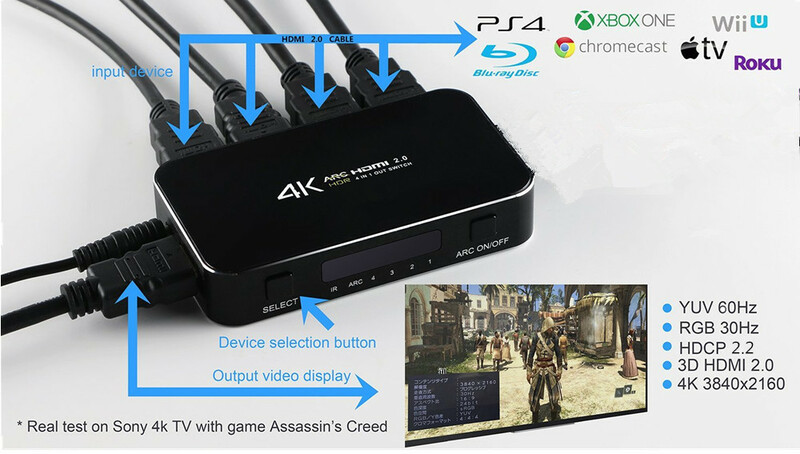 It supports 4 HDMI inputs and 1 HDMI output, allowing for HDMI 2.0 and HDCP 2.2/1.4, along with 4K Ultra HD and compatibility on all HDMI. 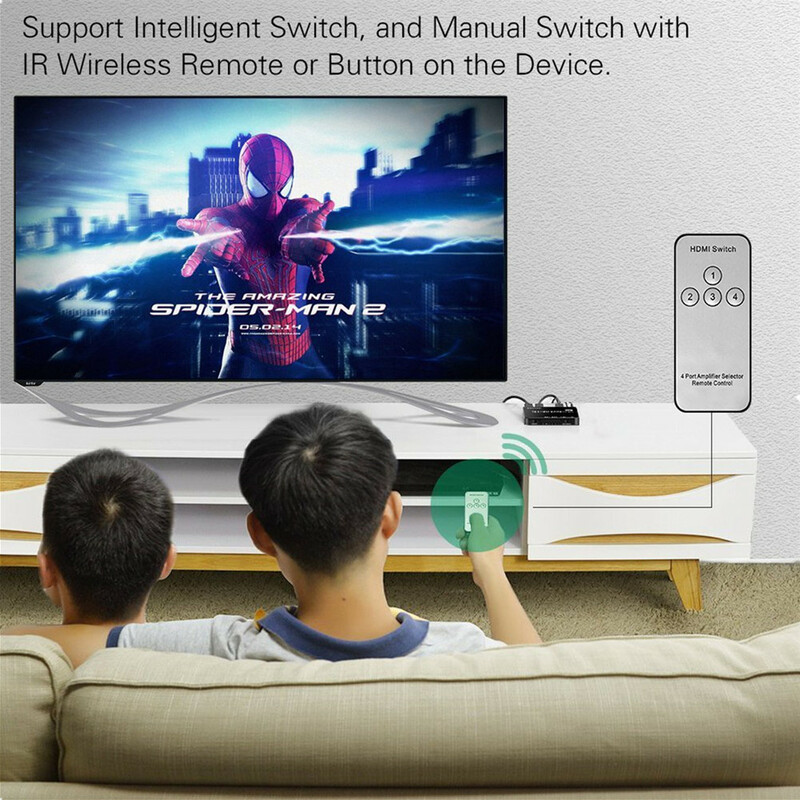 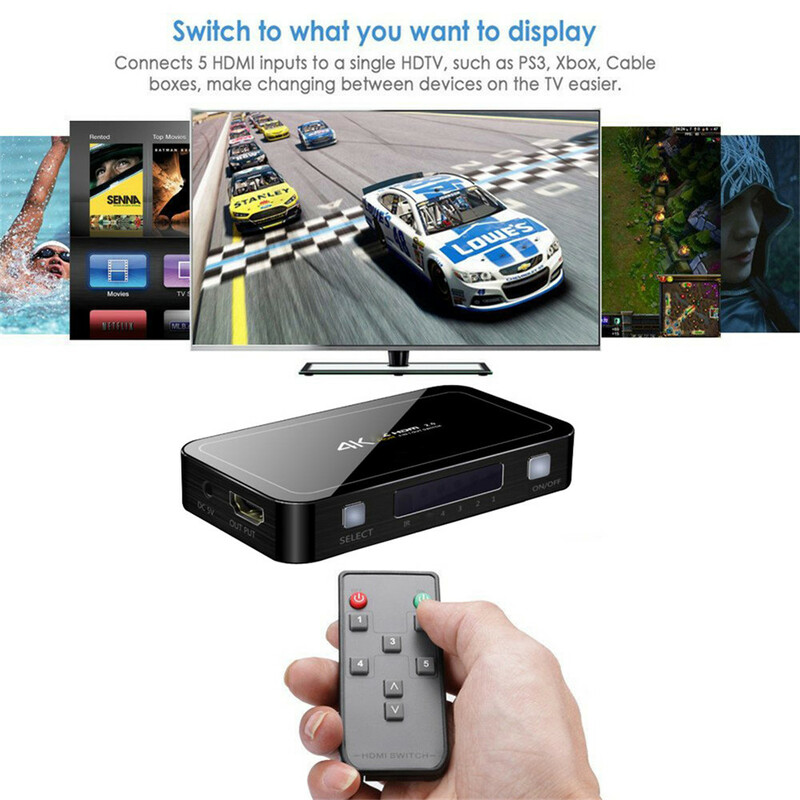 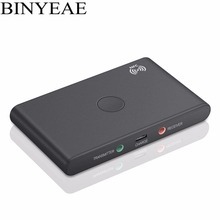 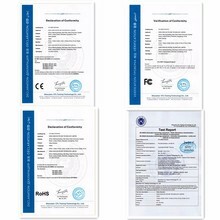 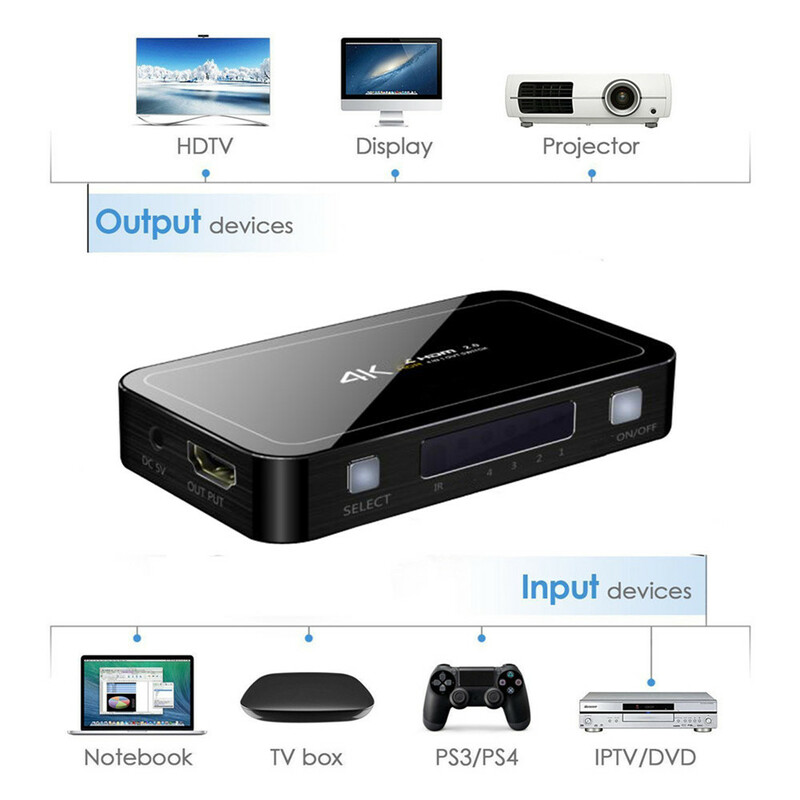 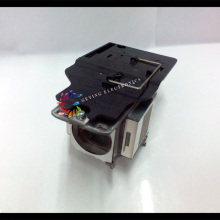 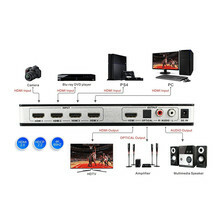 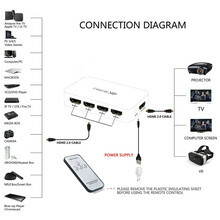 4 IN 1 OUT HDMI SWITCH. 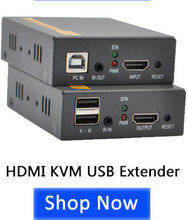 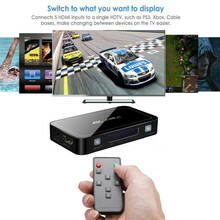 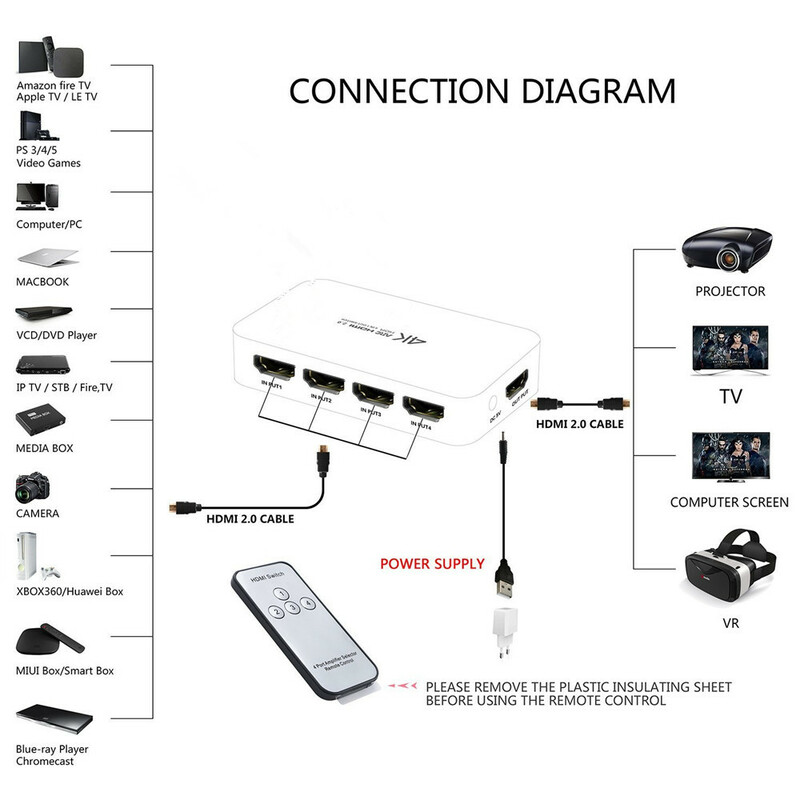 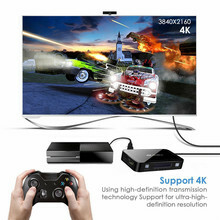 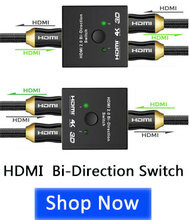 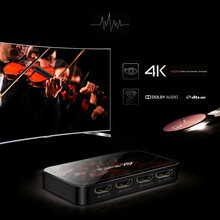 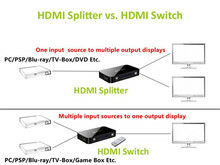 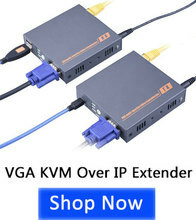 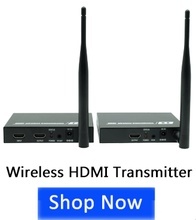 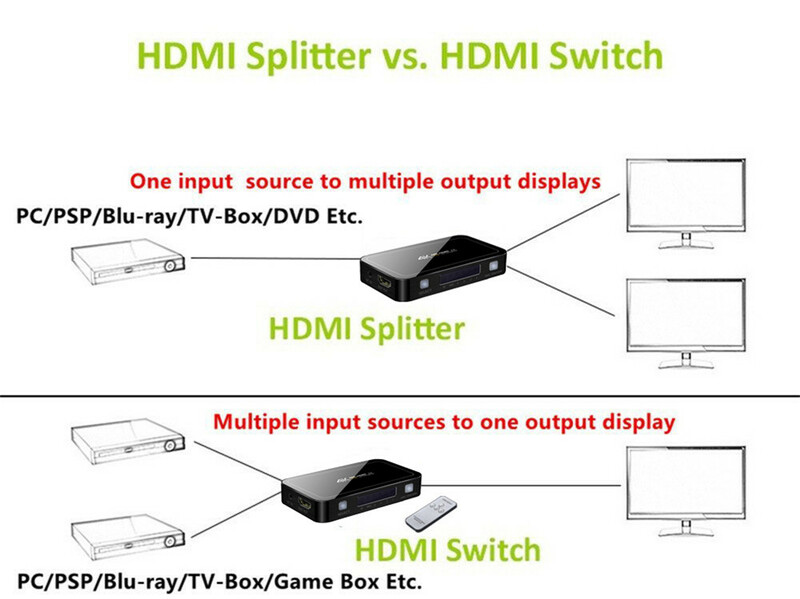 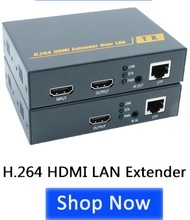 This HDMI Switch Connects up to 4 HDMI source devices to a single HDMI input for transitions between gaming, television and more. 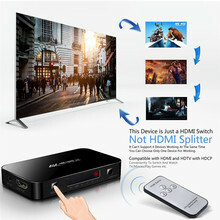 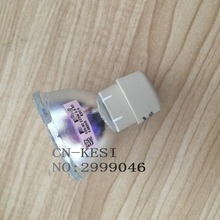 HDMI SWITCH V2.0. 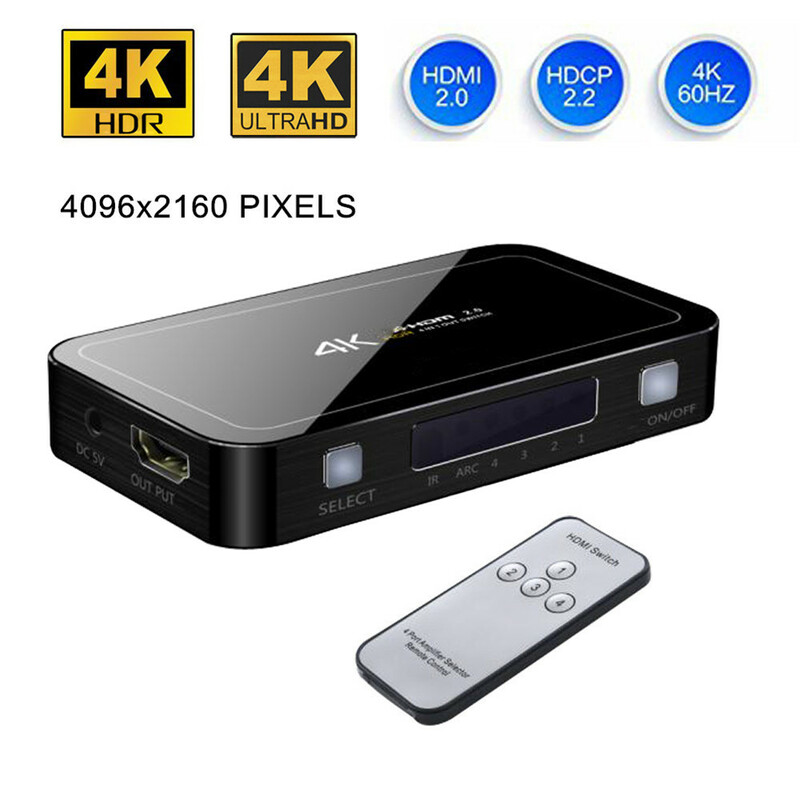 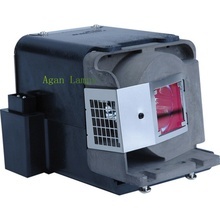 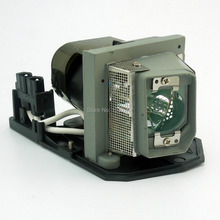 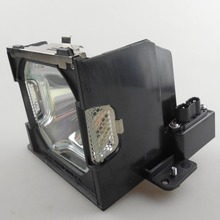 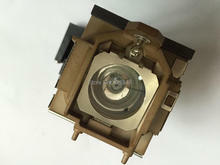 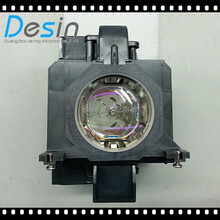 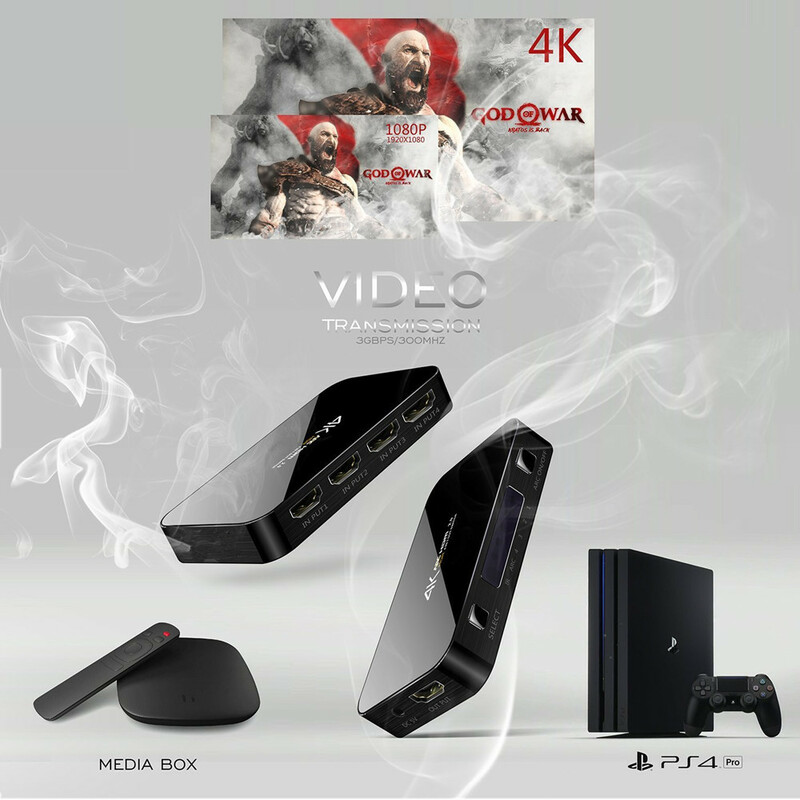 It can support most of resolutions, such as 4K x 2K@60 HZ, Full HD 1080P, Full 3D 1080P, HD Audio, HDCP 2.2. 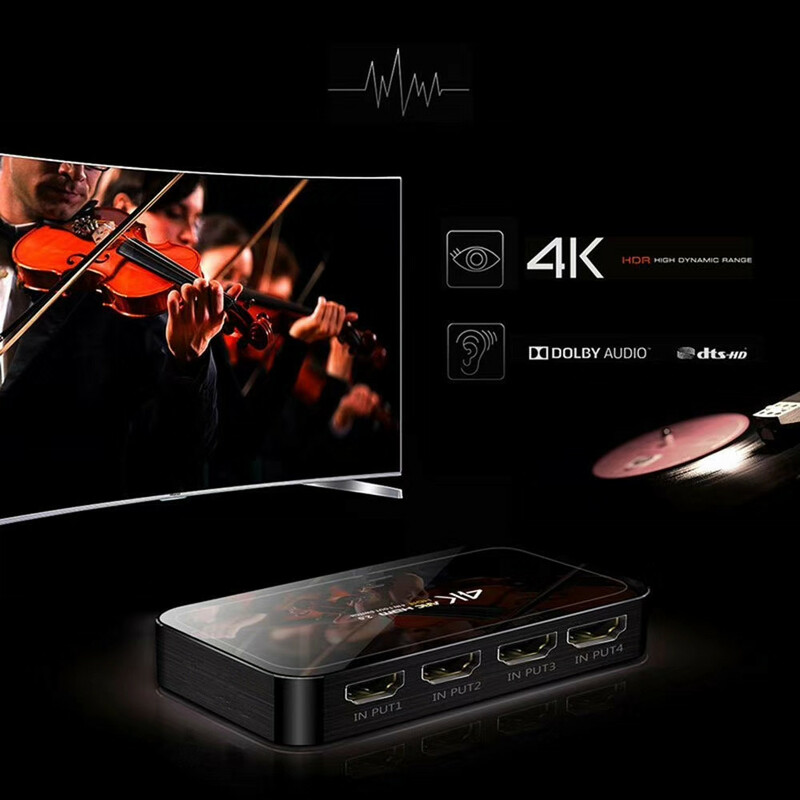 With 9.1 surround sound support and DTS Premium Sound, it creates a bold audio soundstage that immerses you in your media. 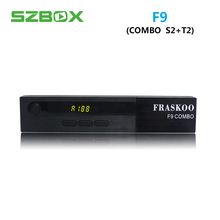 You’ll enjoy crisp highs, resonant bass response, and dialogue clarity that doesn’t skip a single syllable.